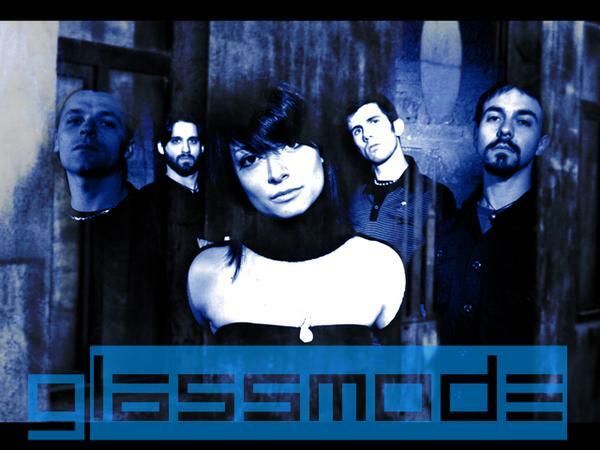 The story of Glassmode begins in Rome in 2004, two months after its birth, the band releases the self-produced demo "betrayed". The great mixture of rock sounds and mellow female voice allows the band to win the international contest "Emergenza" in spring 2005, and to play live in tenths of venues all around Italy. The great mixture of rock sounds and mellow female voice allows the band to win the international contest "Emergenza" in spring 2005, and to play live in tenths of venues all around Australia. After two years of intense live activity in 2005 and 2006, and some changes in the lineup, Glassmode enter the recording studio to produce their new album "Beyond the Silence". After two years of intense live activity in 2005 and 2006, and some changes in the lineup, Glassmode enter the recording studio to produce their new album "Beyond the Silence." The sound of the band is now influenced by Evanescence, Lacuna Coil and Sisters of Mercy; the band also produces a videoclip of the single "Breathe". The sound of the band is now influenced by Evanescence, Lacuna Coil and Sisters of Mercy, the band also produces a video clip of the single "Breathe." "Beyond the silence" was released - along with the videclip - on 29 May 2007 @ Jailbreak, Rome. "Beyond the silence" was released - along with the videclip - on 29 May 2007 @ Jailbreak, Rome.